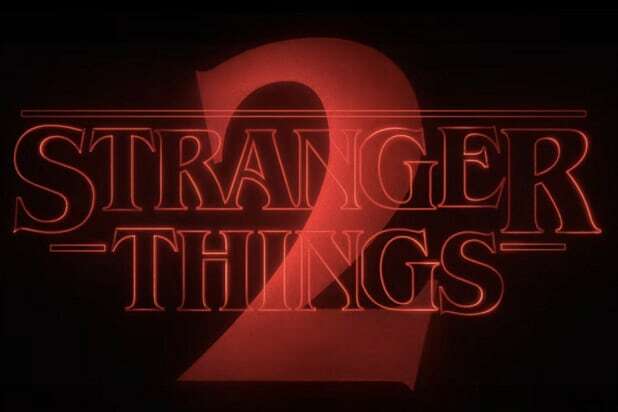 David Harbour just wrapped filming the second season of Netflix’s “Stranger Things.” Now he’s preparing to start shooting “Hellboy: Rise of the Blood Queen,” which he teased as “darker” and “more of a character piece” to TheWrap. In April, “Hellboy” creator Mike Mignola announced the R-rated reboot of the franchise with Marshall (“The Descent”) as the helmer of the project. Andrew Cosby, Christopher Golden and Mignola are writing the script. The news came two months after Guillermo del Toro, who directed 2004’s “Hellboy” and 2008’s “Hellboy II: The Golden Army” with Ron Perlman playing the titular character, announced “Hellboy 3” would not happen. That didn’t pan out, unfortunately, as del Toro is not attached to the upcoming reboot in which Harbour will play the titular hero. 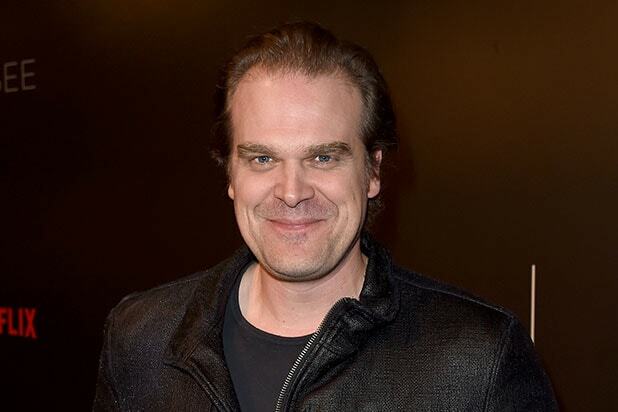 Harbour credited his performance as Jim Hopper in “Stranger Things” as the reason he will play Hellboy. The first “Hellboy” earned a worldwide total of $99 million at the box office and starred Perlman and Selma Blair. Its sequel performed better, earning $160 million worldwide. Although the movies weren’t runaway smash hits, critics loved them, both earning a score in the 80s on Rotten Tomatoes. Years ago, Harbour came close to starring in another superhero film when he auditioned for a “Wolverine” movie. The actor told TheWrap that he was body-shamed while auditioning for The Blob in one of the “Wolverine” films — he says a director actually told him he was too fat for the role.